Today it does not matter where you turn you will more than likely see someone using a smart phone. Now that the internet is available on a mobile device they are being utilized for work, to keep in touch with family, and of course to shop. Everyone being on a mobile device has made it even more important for businesses to offer their own apps. This has created a niche for application development in Atlanta. Companies that want to reach more customers need to understand the importance of offering customized apps provided by their business. Not only will you gain the attention of more customers, you can create a wide viewing base with easy to use and handy apps that directly relate to your products and services. Drawing customers into a website consists of having more than some type of fancy looking graphics or content since no matter how good the graphics look or how great the content is, if the user interface is terrible then it is unlikely that they will stay on the site for long. Want to build an online presence, to start your own online business? 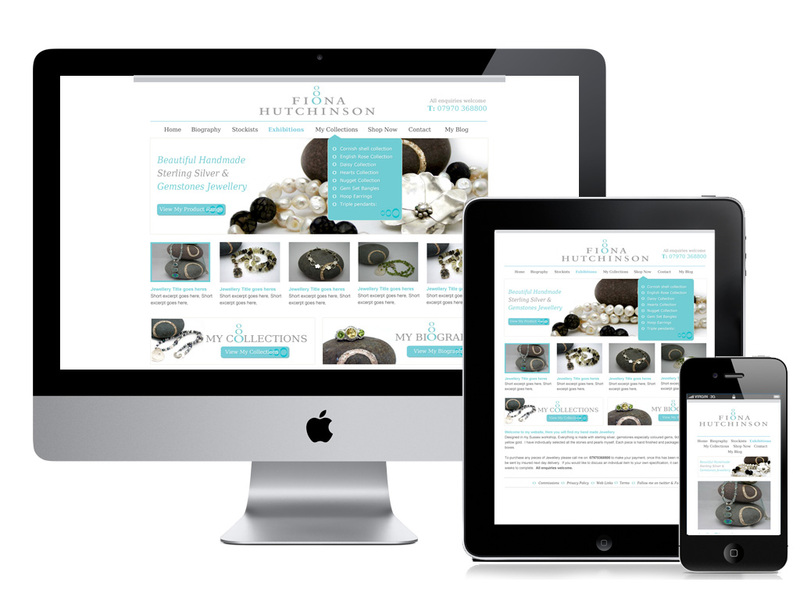 The first thing clients look for these days is an eCommerce website. So if you haven’t got one yet, you might just be missing out on an important marketing tool that would help you reach out and connect to your customers, when—and where—it matters to them. Here are a few tips from Hongkiat on how you could make the most out of your eCommerce site. You likely have heard that PHP is the programming language protocol in use around the world today. In fact, it is estimated that more than 250 million sites around the globe are PHP ready, and this also accounts for well over 2 million servers as well. Now that the PHP 7 platform is here, you need a team of developers on your side that will work hard to ensure that your software and applications are robust and agile enough to work with the best. White Sunrise makes great use of a Zend developer and will ensure that the product and service you receive are second to none. If you desire the most robust and powerful online site that you can have, then you have to consider that you need sales force integration to be an integral part of that process. 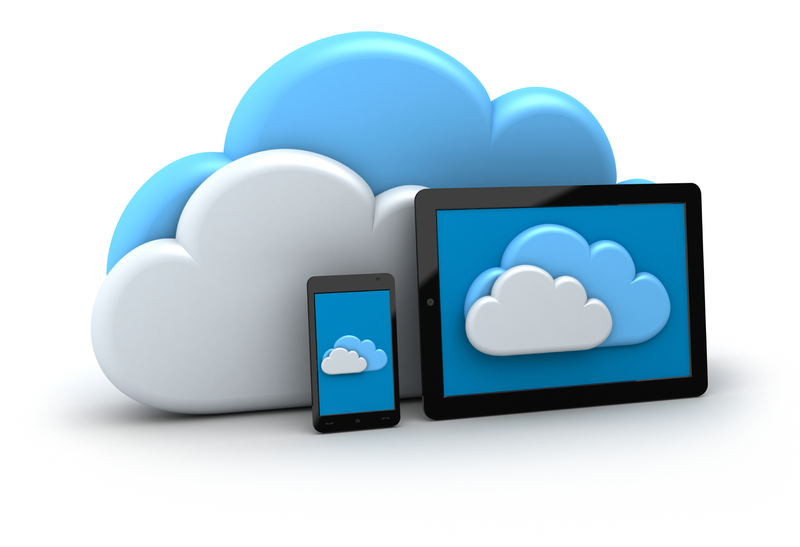 This platform is designed to provide you with a unified and future ready API that you can then use to integrate with your back-office data systems. The professional team at White Sunrise can also help you to build effective communities and so much more. When Steve Jobs took the stage in Moscone West in January of 2007, he not only introduced the world to the iPhone. Many would argue that he also introduced the future of personal computing. Apple took a full-fledged functioning, 100% wireless computer and put it in our pockets, and simultaneously changed the way the world works, plays and communicates. Though other operating systems like Google’s Android have since emerged to have greater market share due to a fragmented hardware/software model, Apple has created a product that consumers and developers both clearly see as being more valuable. Apple’s approach to integrating software with its hardware devices creates a powerful user experience combination that Android struggles to recreate on handsets from dozens of third party manufacturers. 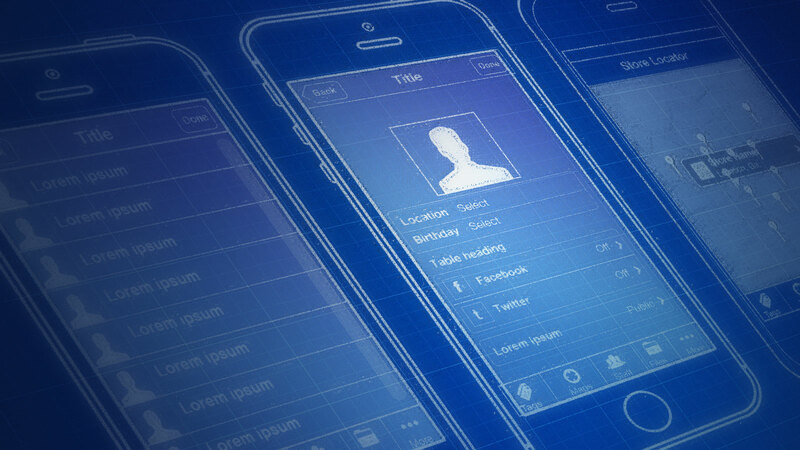 So if you’re wanting to create the next great mobile app for consumers, iOS is a great platform to begin. It’s nearly impossible to talk about smart phones and the proliferation of such devices without hearing about Google’s Android operating system. Android is currently the most widely used smartphone operating system in the world, with over 1 billion Android devices activated as of September 2013. And as of November 2013, Android had carved itself an 80% slice of the global smartphone market pie. And with a recent survey finding that over 70% of mobile developers currently write software for Android, there is no denying the immense popularity of the platform. If you plan to release a mobile application, you shouldn’t even mention the idea without also discussing your plans to develop for the impressive throng of Android users. We see it all the time. Someone has an otherwise successful business, loyal customers, and a commitment to serve them well, but their technology solution is an Excel spreadsheet, rubber bands, and half a roll of duct tape. If that’s been working for you, that’s great, but these days, you can just simply do better. Whatever it is you do, we can work with you to leverage new technologies like PHP, the cloud, and eCommerce to take your business or next million dollar idea into the stratosphere. The internet has allowed us to create some pretty powerful software applications that keep businesses connected, in sync, and on track to serve their customers more efficiently. We can do the same for you. 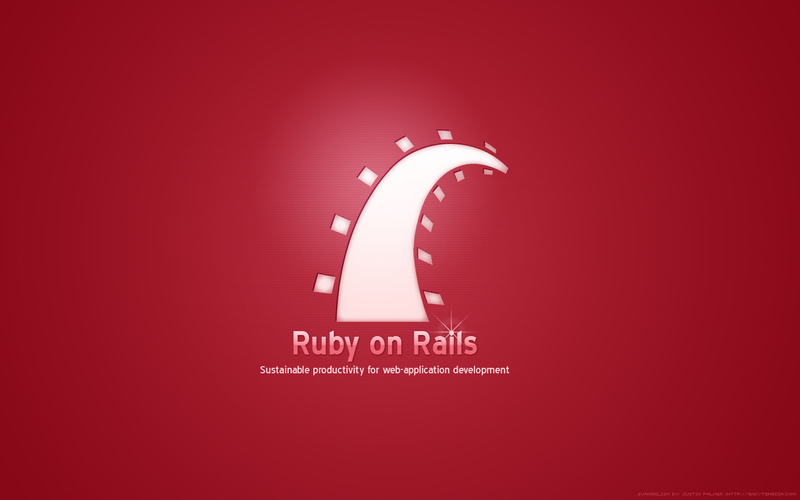 Ruby on Rails is an open-source web framework for building web pages and web-based applications. It is known for its ability to create powerful web applications with much greater ease compared to other programming languages and has therefore emerged as a favorite among many web developers. In fact, Ruby on Rails powers some of the most powerful websites on the web, including Twitter, Basecamp, GitHub, Shopify, Groupon, and over 200,000 other websites running tens of thousands of applications. Unless you’ve been living under a rock for the past few years, you’ve likely had a front row seat as mobile devices have proliferated right before your eyes. They’re everywhere. And while a laptop was enough to make you “mobile” just a few short years ago, now it’s more likely that you have a laptop, a tablet, and a smartphone and now use all three as a part of your workflow. Now, consider Morgan Stanley’s report that mobile traffic will surpass desktop traffic in 2014. That’s right. Mobile traffic, defined as those who access the internet from a smartphone or tablet device, will surpass all internet traffic accessed from a desktop or laptop computer this year. In light of this fact, it begs the question as to why there are still prominent internet sites out there that offer miserable experiences on mobile devices. Even sites that would seem to cater to a more technical demographic make for awful browsing on mobile.